Aperture Works by BPTW – the ambitious first phase of a multi-use regeneration of the historic Kodak factory site in Harrow for L&Q – has received planning permission. With 650 residential units, Aperture Works features a variety of 1-3 bed apartments and maisonettes across all tenures. 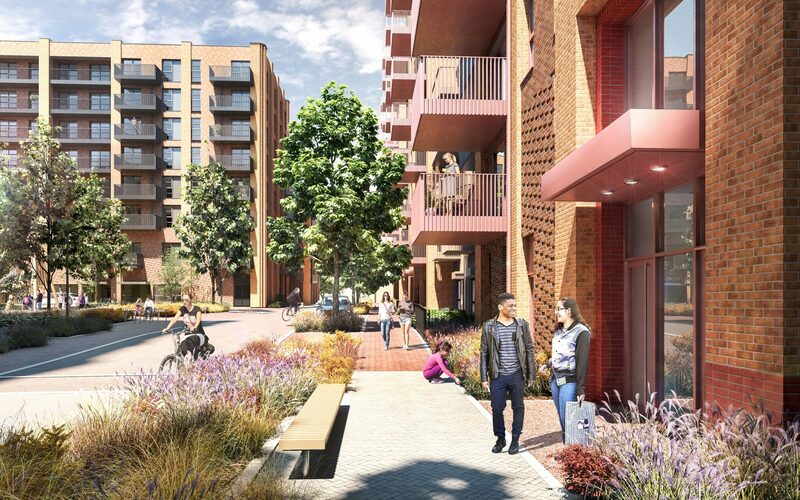 The initial phase by bptw was designed in partnership with L&Q following detailed consultation with Harrow Borough Council and forms part of a wider regeneration masterplan for the borough – Harrow View East – with the redevelopment of the derelict former Kodak site at its heart.